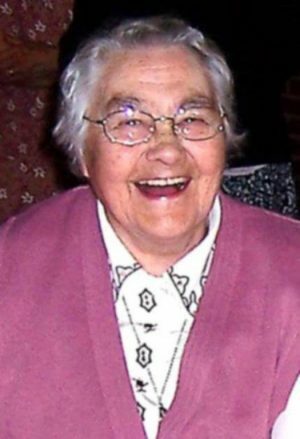 On 14 August 2018, Sister Christina Fealey died peacefully in La Verna at Ladywell Convent, Godalming. 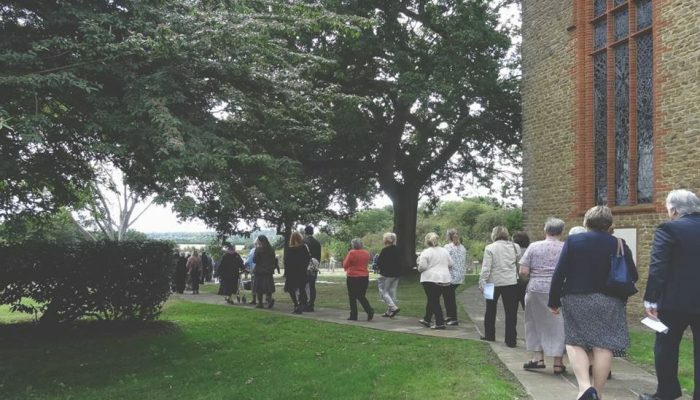 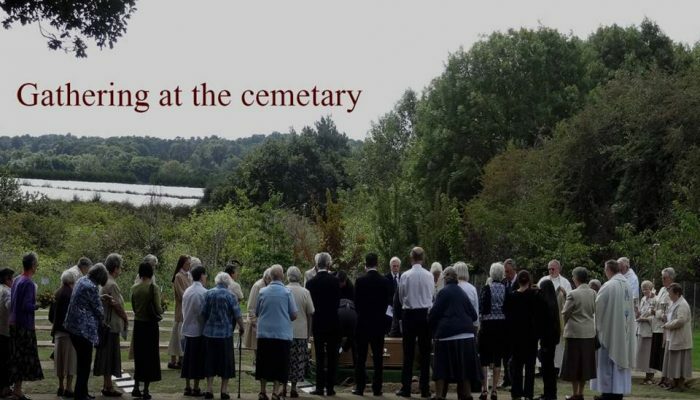 The Requiem Mass was held in Ladywell Chapel on 24 August 2018 followed by the burial in Ladywell cemetery. 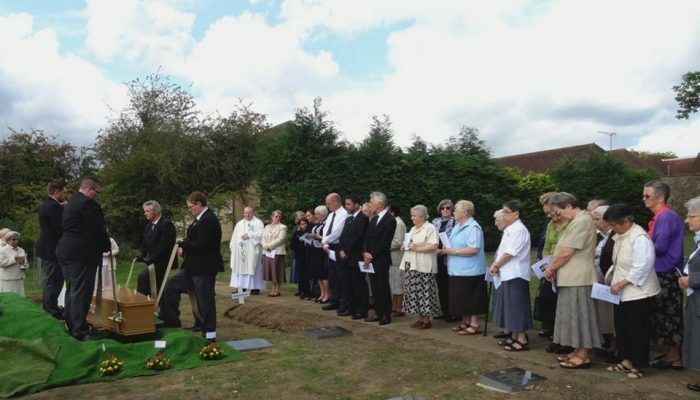 The family of Sr Chris, FMDM Sisters from England and Ireland, friends and staff of La Verna attended the service and to pay their last respect and tribute to Sr Chris. 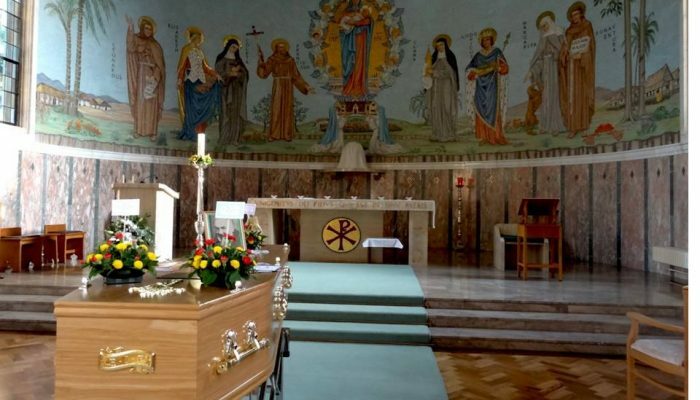 May she now rest in peace. 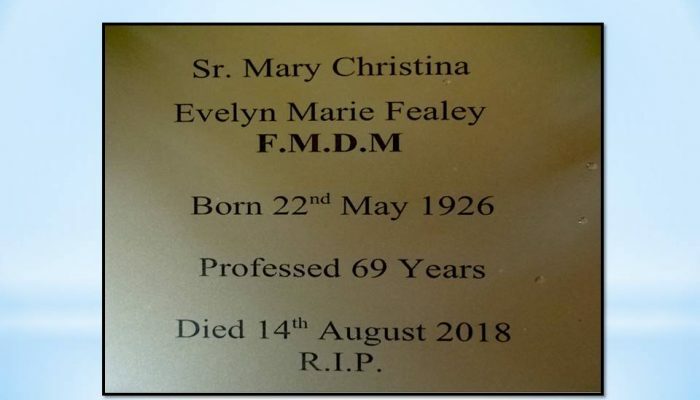 The Eulogy for Sr Chris Fealey was delivered by Sr Jane Bertelsen. 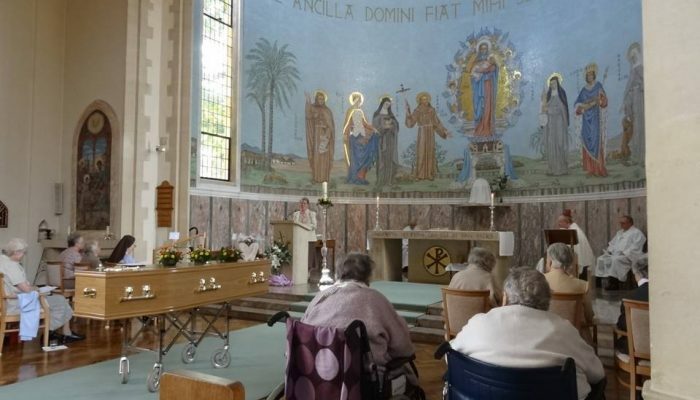 Charitable Trusts of the Congregation of Franciscan Missionaries of the Divine Motherhood.